Car insurance is mandated for good reason. If you get into an accident, you and the other driver involved will be thankful you have coverage. If you are a business owner whose company has a fleet of vehicles, similar auto insurance needs still apply. Even if your employees use company cars for both business and personal use, it's good to look into purchasing a commercial vehicle policy for your business. If the business is the owner of the vehicle, make sure the name of the business appears on the policy as the “principal insured” rather than your own name. Whether or not your company needs to purchase a commercial auto insurance policy is dependent on the type of driving your employees do. Our agents will sit down with you and explain your specific commercial vehicle insurance options. You will be asked about how your employees use their vehicles, which employees drive company cars and if some employees will be using their own cars for company work and travel. We understand that you may have questions about the type of coverage that may be right for you. 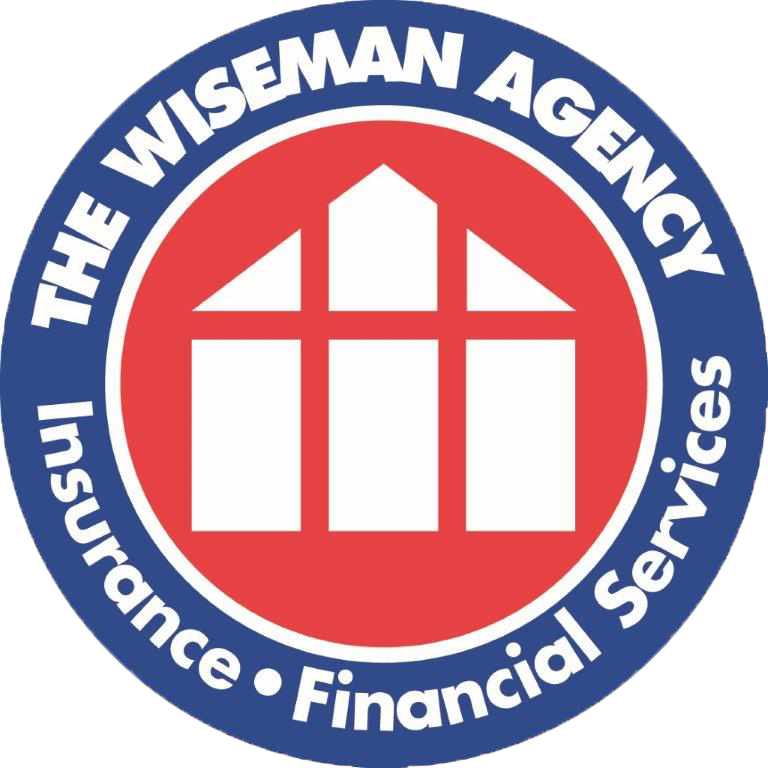 Our friendly agents will walk you through your insurance shopping and find you the best rate.